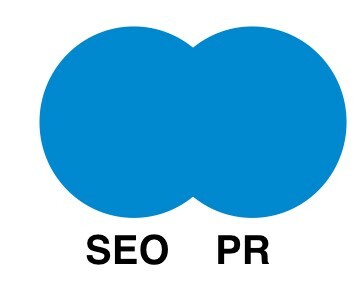 SEO and PR are online marketing segments which overlap. Despite this, many PR professionals don’t seem to know how to use it to their advantage. Below I will show you how to connect your SEO and PR strategies and how to understand the way they’re interrelated. 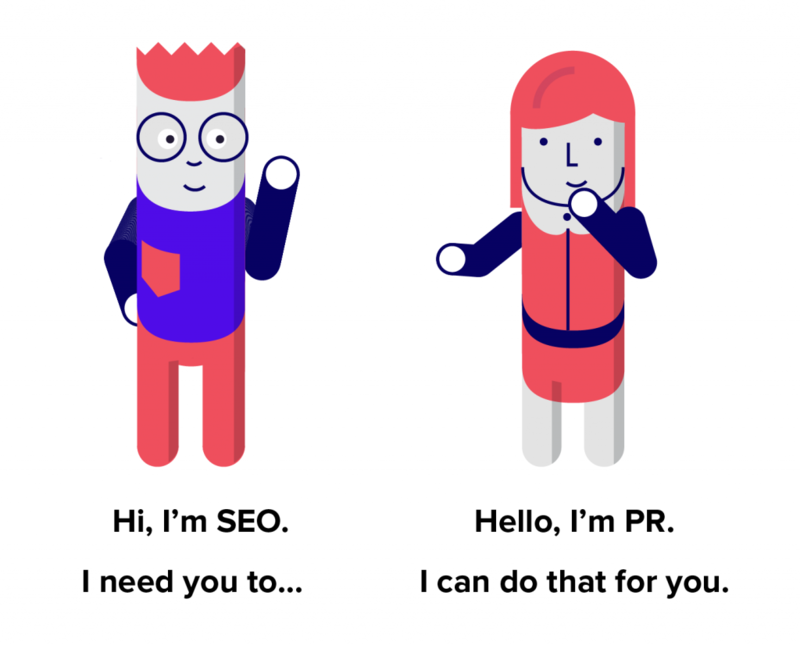 How to Understand the Overlap Between SEO and PR? We can clearly see one area of overlap. Bingo! 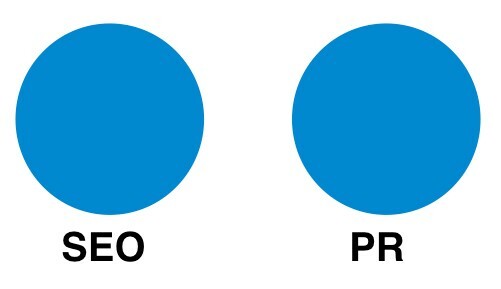 In both SEO and PR we use texts/content. 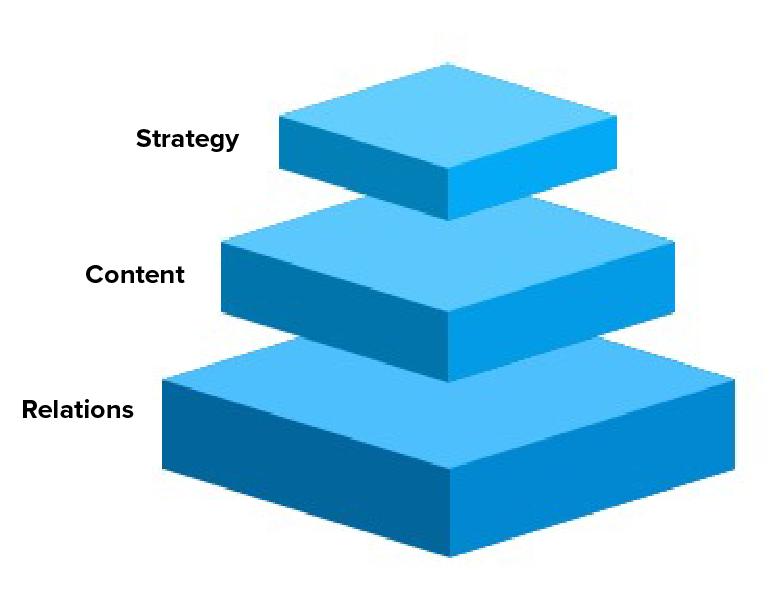 It is in this area that PR can seriously boost your SEO efforts. When analyzing the graphics above, it is clear that one of SEO principles are links. These redirects from other pages to ours are one of the crucial factors determining a high search engine position. It’s worth mentioning that quantity is beginning to matter less and quality is starting to be key. This is where PR comes in to play a major role. 1. Quality of sites: these texts are usually published on well-known sites, often with a long search engine history. Google values links from such sites. 2. Costs: publishing an article in order to get a link can often be costly. Putting out a press release costs zip. 3. “Naturalness”: being natural counts in SEO. Putting a link in your press release looks natural. Most texts published solely for SEO purposes rarely seem that way. It is therefore evident that PR activities can have a real impact on your SEO results. 1. The text can’t be copied: it’s quite easy to be given to copying and pasting the same info for different media outlets. Google doesn’t like/take kindly to copied content. If we copy the same press release across 5 different outlets, the effect will be much lower, than if we release 5 different ones. Of course that requires a little more effort, but in most cases it’s worth every bit of it. Writing a unique text is a small price to pay for a high quality link. 2. In-text links: many press releases contain no outgoing links. The press release is about a product, but the product is not linked to the company that sells it. For your press releases to have any impact on SEO, they must contain links to the site optimized for SEO. 3. Follow/Nofollow? Outgoing links may be marked with a special follow or nofollow attribute. The latter means that it is not tracked by search engines, and although many tests indicate that it still makes sense to add such links, it makes way more sense to make sure that your links in press releases do not have this attribute. 4. 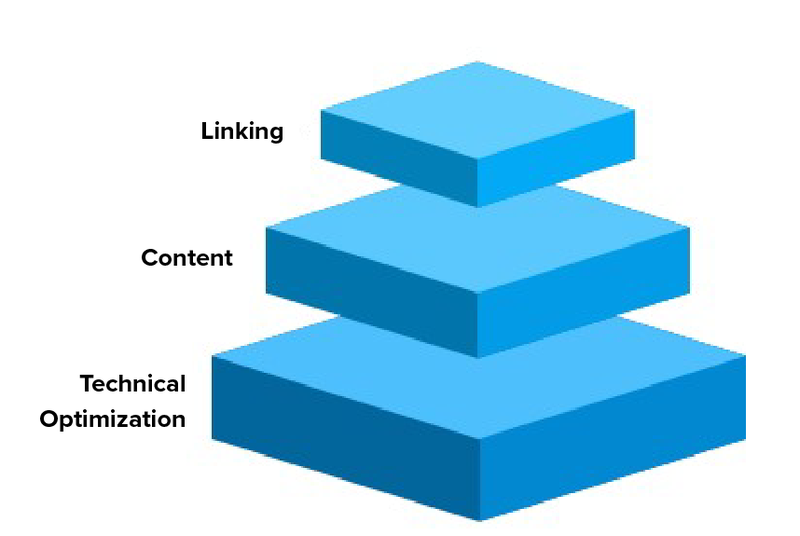 Links as key words: If a link appears in a press release, it usually is the name of the website or the product. In SEO, anchor text, in other words a key word that’s also a link, matters greatly. Of course linking your website is worth doing as Google sees it as a natural link, but in some places you definitely want to look into placing a link that’s also a key word. Want to now how to tell a credible story with SEO? Download our free ebook! It may seem that the relationship between these two fields is one-sided – PR gives and SEO takes. And although it is true that PR to a greater degree serves SEO activities, SEO can also be of value to PR. There are at least two areas where PR can significantly gain as a result of effective SEO. PR publications often get lost in the plethora of other information. Your SEO activities can make them literally immortal. The right optimization of your PR release can make it appear in the search engine long after you put it out, thanks to an attractive key word. Your readers will be able to access it not only through the site that published it, but also through the search engine. You can find information on most any brand with a search engine. 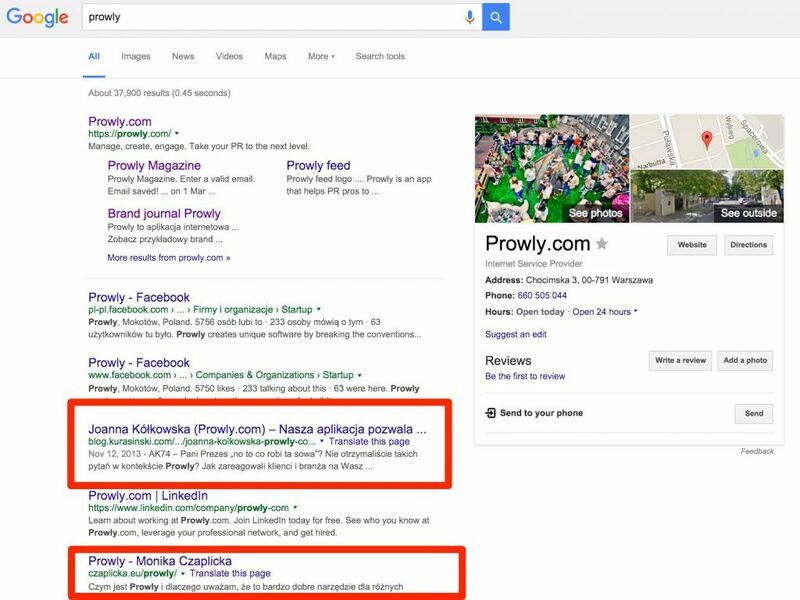 The search results for “Prowly” show that besides social media sites, two blogs appear on the first page. What happens when an unfavorable comment pops up in one of such places? That’s when SEO comes to the rescue! A right SEO campaign can substitute these negative posts with selected positive materials published by you. With these few examples it is clear how these two areas should cooperate to mutually benefit from their relationship. For this to happen, however, strict collaboration is necessary. It is therefore essential to have SEO in mind when forming your PR strategy, and vice versa – looking to PR when planning your SEO.